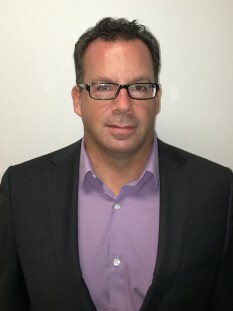 Mr. Brown has been in commercial banking and corporate finance for the past 23 years, having worked in various capacities at RBC, CIBC and the Business Development Bank of Canada. For the past 6 years, Bob has been operating his own corporate finance advisory firm where he works with growing clients who require expertise in raising capital, mergers and acquisitions, divestitures as well as financing growth. Bob has developed his network through strong partnerships with his clients, banks, lenders, accountants, lawyers, service providers and other corporate finance institutions, with the main focus of assisting companies implementing their growth plans and building shareholder value. Bob’s industry experience ranges from manufacturing, wholesale/distribution, supply chain/logistics, marketing/advertising services, business services as well as real estate, agriculture and high tech, throughout Canada and the US. Bob holds a B.A. in Economics and Business Administration from Memorial University of Newfoundland.